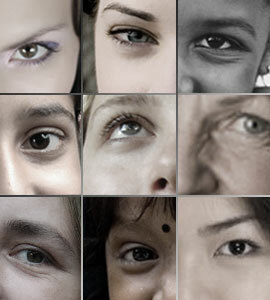 Improving the lives of women and their families. 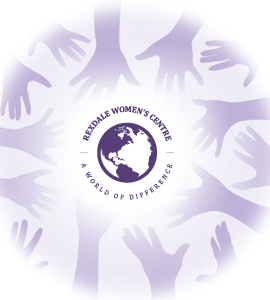 The Rexdale Women's Centre is an independent, non-for-profit, voluntary agency that serves high-need women and their families residing in the Greater Toronto Area. 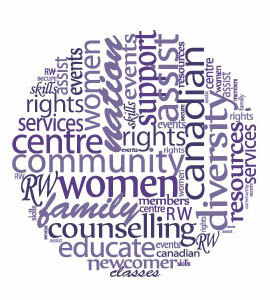 Our Mission We support immigrant, refugee and newcomer women and their families to become fully participating members in Canadian society. As a leader in our sector, we enhance our clients’ self-sufficiency and competence by providing essential services and facilitating access to community resources. We support women and their families by enhancing our client's individual functioning skills and by facilitating their access to resources, agencies, and community services. In particular, we assist our clients by providing programs and services that include, but are not limited to, settlement services, English language classes, violence prevention services, children's services, family support services, and post-settlement services, among others.